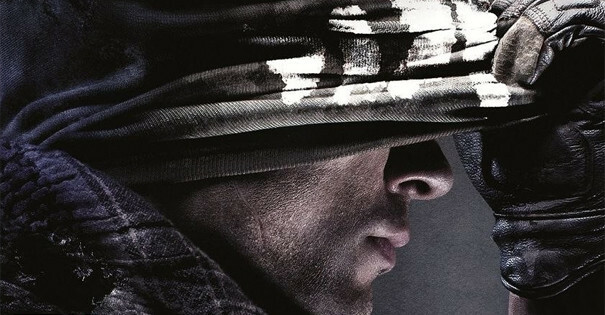 What's in store for the next CoD sequel? Lots of masked dudes, apparently. 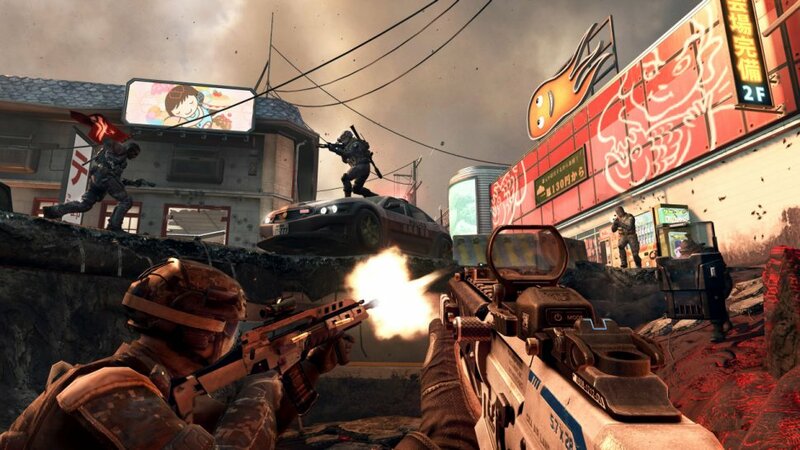 A New Black Ops 2 Title Update hit both the PS3 and Xbox 360 recently, developer Treyarch is adding even more enhancements to the game. In addition to extra fixes and balancing, a brand new game mode involving time limits has been introduced! Addressed an issue with League Teams appearing incorrectly when they view another player's League Team in the Leaderboards. Text displayed for "Enemies forfeiting..." increased on Split-Screen to make it more legible. Players can now board the plane once it's been built. Resolved an issue where other player's Combat Records appeared greyed out the first time their Playercard was selected in the Leaderboards. Addressed an issue where the second player of a Split Screen match would flicker in and out of the stream. Also: Activision launched their website for the next game in the Call of Duty franchise not too long ago, giving it the title, Call of Duty: Ghosts. At the moment, there’s very little information found on the site (besides being able to preorder the game right now), but more is definitely to come at the worldwide reveal of the next Xbox console on May 21st. For now, we’re given a small teaser trailer for the game. Enjoy! Page created in 0.2918 seconds.